There is no doubt that the e-commerce experience has become more accessible than ever before. Thanks to the great strides made in technology around the world, an increasing number of countries now have access to the online marketplace. Buying and selling products on a global platform is no longer a distant dream. The countries that are new entrants to the e-commerce game are not only bringing with themselves fresh consumer bases, but also new bases of enthusiastic merchants. Merchants from all across the world now have the willingness and resources to showcase their unique products at an international level. And you best believe, they are not shying away from this opportunity. Noticing this unprecedented hike in the participation of international merchants in global e-commerce, many e-commerce companies are taking extra measures to cater to them. At the forefront of this tendency is Shopify. Nearly 30% of Shopify’s merchant base hails from non-English speaking countries. Not only do these countries make up a sizable chunk of Shopify’s total merchant base but they also represent some of the fastest growing e-commerce makes in the world. Not capitalizing on these countries can be a sorely missed opportunity. One of the methods Shopify is employing to make the most of the international market is strengthening its “partner ecosystem”. This means it is encouraging Shopify Partners to collaborate with merchants from these largely non-English speaking countries and widen their client base. As a Shopify Partner, this can translate into huge opportunities for you. A combination of the right investments from Shopify and active participation from you can help you make the most out of the international market. At the moment, Shopify’s global approach will be focusing on Germany, Japan, Singapore, and France. To make it easier for the merchants from these countries to use Shopify and work with Shopify Partners, many new investments have been made. Accessibility for the Merchants: Shopify has made sure that the ‘Shopify Experience’ is completely translated in French, German, and Japanese. This means that not only the Shopify Admin panel is translated but other resources, like the Shopify Blog, Help Centre, and brochures have been properly translated for the merchants. Shopify is taking new steps to localize the experience as much as possible by providing region-specific resources as well. Accessibility for Shopify Partners: Shopify’s translated and localized resources aid Shopify Partners too. With multilingual resources at their disposal, Partners can now access, communicate, and collaborate with merchants from these countries despite the language barrier. Additionally, if you as a Shopify Partner develop apps, translating and localizing your app can open your product to a whole new market. Integrating multiple local payment mechanisms like country-specific third-party payment apps, cash on delivery, country-specific banking solutions and so on. Localizing shipping solutions and making use of these countries’ vast infrastructure to make sure more areas become accessible. How can Shopify Partners Benefit from This? Shopify’s international bent can be especially beneficial for the Shopify Partners. Shopify’s priority countries have some of the most widespread and fast-growing merchant bases. This can allow you, as a Partner, to collaborate with a much larger and more diverse merchant base than ever before. Accessing such a base by yourself would have been difficult but Shopify makes it easier with the above-mentioned investments. It equips you, in terms of resources and infrastructure, to widen your base and reach more merchants. With language and other logistics are taken care of, you can freely access fresher and more unexplored markets where the competition is bound to be less steep and the opportunities more abundant. 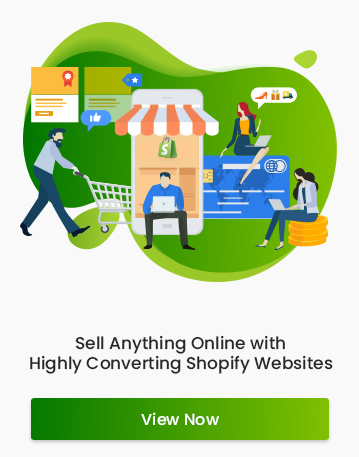 Affiliate link referrals: Shopify is offering a whopping 300 % commission bounty over 3 months (100 percent each month) for Shopify Affiliates who refer merchants in France, Germany, Japan, or Singapore. 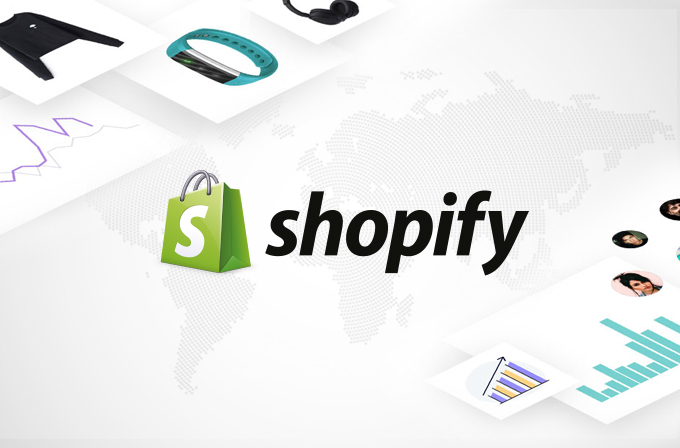 Development store referrals: For Developer Partners, Shopify is offering 30 % ongoing revenue share of a merchant’s monthly subscription fee for any development store referrals of merchants located in France, Germany, Japan, or Singapore. What’s more, Partners will also receive a 20 % revenue share for the merchant’s first month’s subscription fee, and a 30 % revenue share for all subsequent months. In conclusion, Shopify is presenting its Partners with an international opportunity like never before. If you were waiting for a chance to reach more merchants, this is it. With the resources being taken care of, you have all the right reasons to look beyond the traditional markets and explore an international arena brimful with opportunities. E-commerce is becoming increasingly global. Now is the time when you do too.